Digital album self-released 1st September 2018. No INCOGNITO EFFECTFATA MORGANA reviews posted by specialists/experts yet. 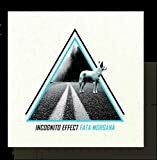 No INCOGNITO EFFECT FATA MORGANA reviews posted by members yet. 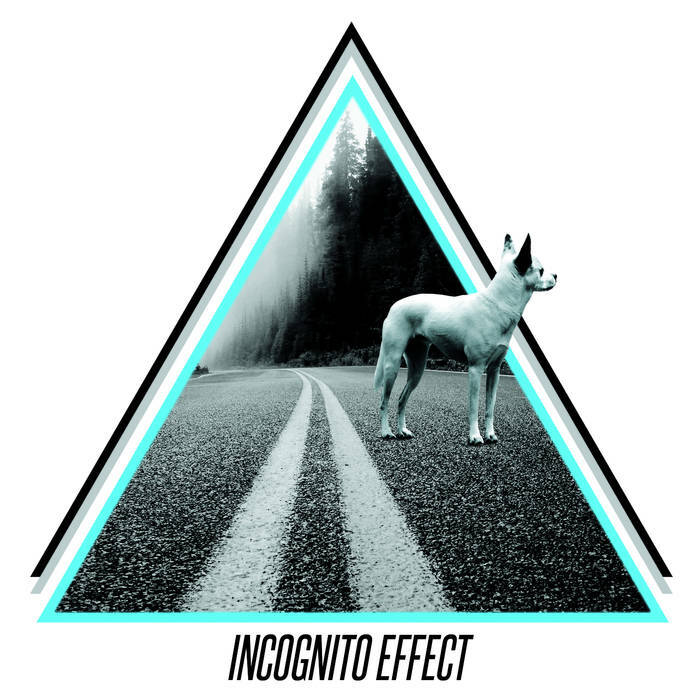 No INCOGNITO EFFECT ratings only posted yet.